. : Training and Traveling in Europe :: Ski XCOttawa.ca :: Skiing in Ottawa and Gatineau Park :. Hey there skiers and travellers! I’d like to share some of my experiences while traveling across Poland, the Czech Republic and Germany, for the first time this May. 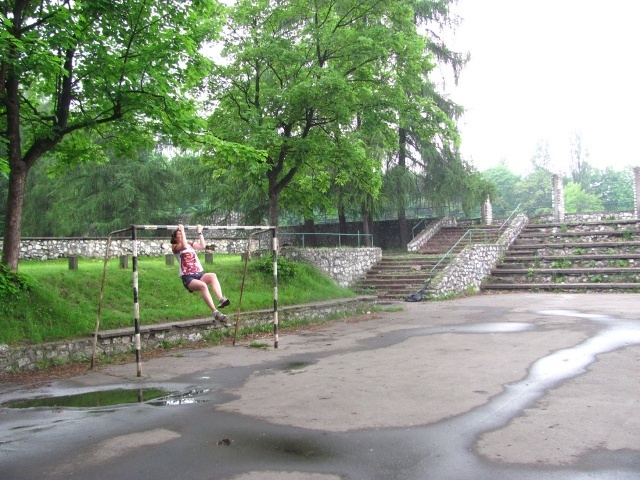 Here are a few of the places I visited, and a bit about them. 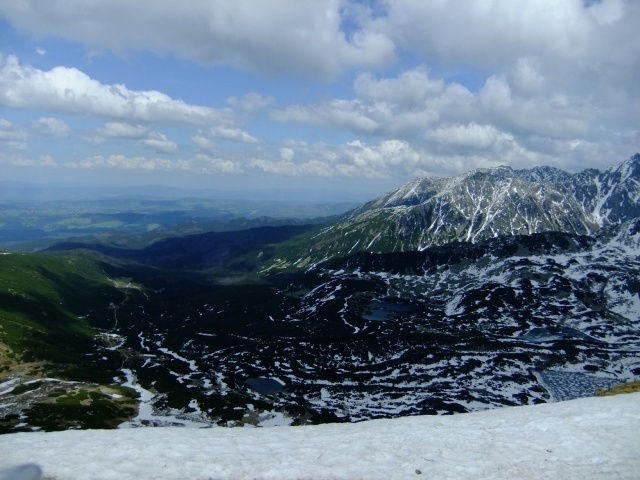 Zakopane, Poland. Whether you’re an elite athlete or someone who wants to get back into shape, the “winter capital of Poland” is worth a visit, be it winter or summer. 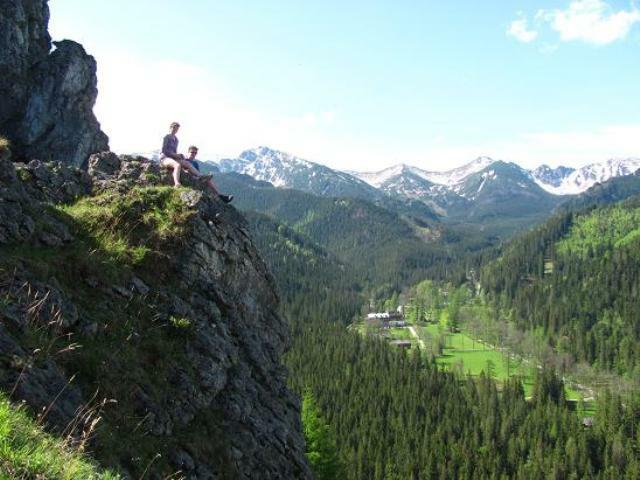 If you’re there in the summer, a hike up the Tatra Mountains is a must. 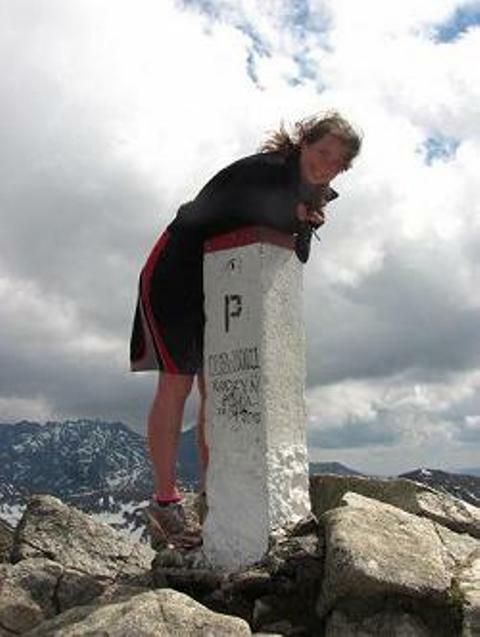 These mountains are accessible to expert and beginner hikers alike. 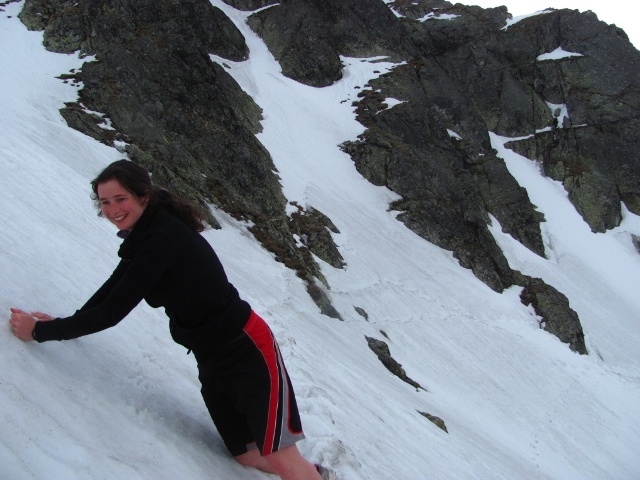 One of my “crazier” workouts consisted of a 4 hour hike up the mountains, until we hit the Slovakian border, and then sliding most of the way back down, in the snow (kinda like skiing, except without skis)....in shorts, and running shoes. Other hikers may have been wearing big huge parkas, snow pants, snow boots and ice axes, while braving the mountains. I wish I brought skis; there was still tons of snow left on the tops! The view from the top of the mountains... tons of snow and the lakes are still frozen; it wasn't the best idea to wear shorts! You can't really tell, but this part is SUPER steep and there are craggy rocks at the bottom, which you'll end up on top of if you slip. That's why you can see the fear in my eyes. Really. Gdansk, Poland. Gdansk was another great place for training. 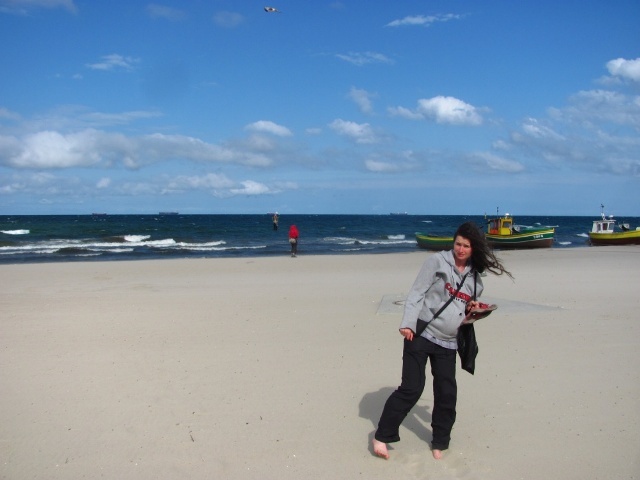 There were many bike paths, wooded trails and speed rollerskating tracks, adjacent to the 10+ km of sandy beaches along the Baltic Sea. The icy water was perfect for a post-workout swim, if you were feeling brave enough! As we found out, the tram may take 20 minutes to get from the centre of the Old Town to the beaches, but walking took 3-4 hours. 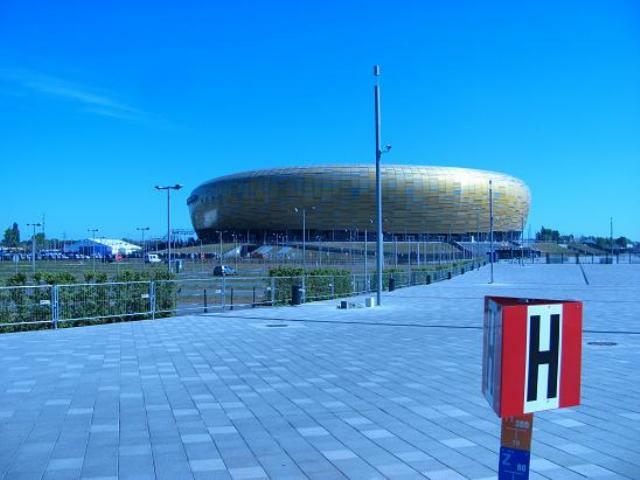 At least we got to see the new Euro Cup 2012 stadium on the way! Prague, Czech Republic. 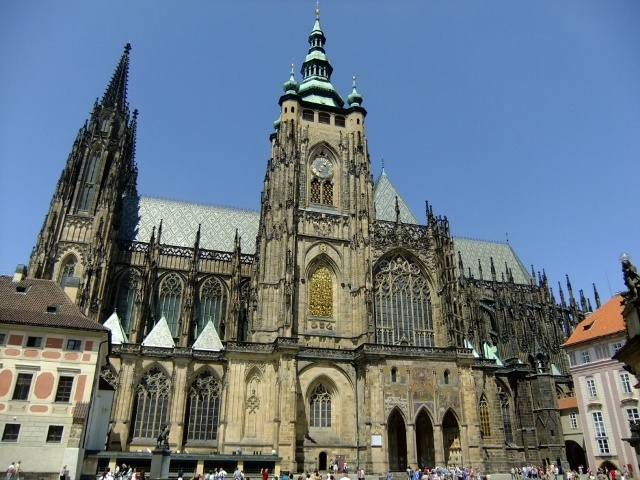 It is said that Prague is the most beautiful city in the world. I couldn't disgree with that statement. There was a fairytale feel to Prague, with all its elaborate castles and bridges...and absolutely mouth-watering strawberries! I will always remember it as the city of puppets and Krtek, though. You could find every size, shape, and kind of Krtek toy imaginable! 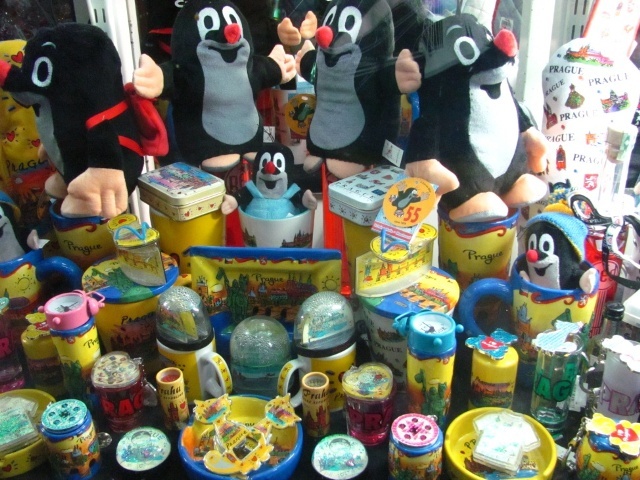 Krtek (or "little mole") is a very popular animated cartoon for kids that originated...well in Prague obviously. A plusch toy of Krtek even accompanied a US astronaut to space once (the astronaut's wife is Czech). No article on Prague is complete without at least one picture of the famous castle... belongs in a fairytale, doesn't it? Krtek display in Prague... so colourful! Berlin, Germany. 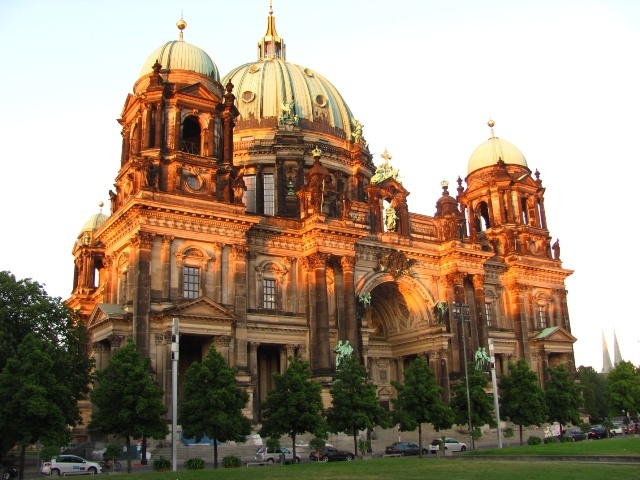 Berlin is a city that has a bit of everything. 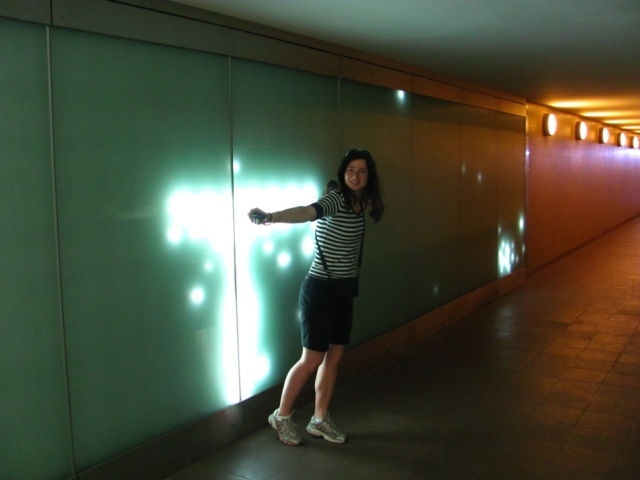 Museums, art galleries, parks...there was always something to do. I was really impressed with the transportation system and how efficient and punctual it always was. We never had to wait more than 5 minutes between transfers in trains, buses or trams! The view at the Poland-Slovakia border. Thanks for reading and happy training/traveling! Jobs: Ski and Snowshoe Fast is hiring for 2017!